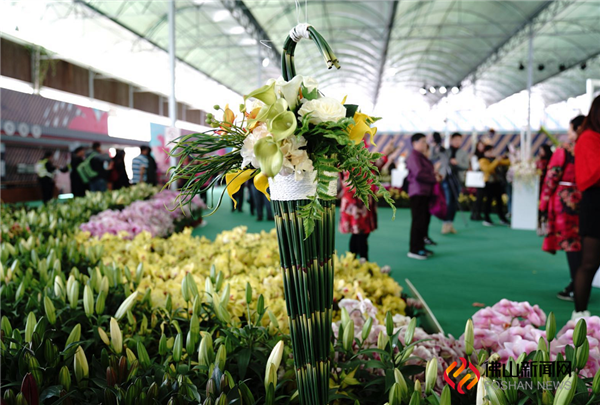 The 8th Lishui Lily Culture Festival in Nanhai opens free from January 17 to 24, 2019. 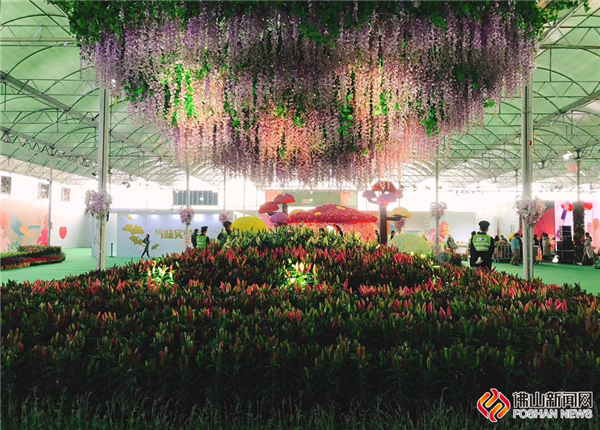 Hundreds of thousands of flowers and all kinds of activities will give you a full month of excitement. 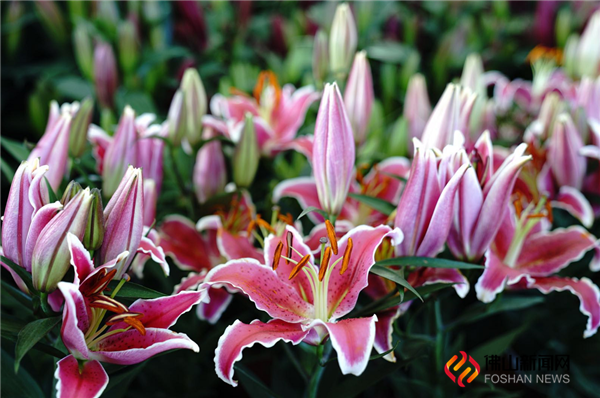 This year, the 8th Lishui Lily Culture Festival continues to be held in Wanqing Horticultural World. 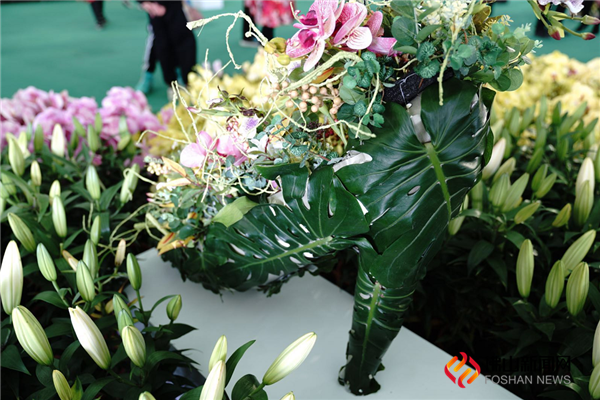 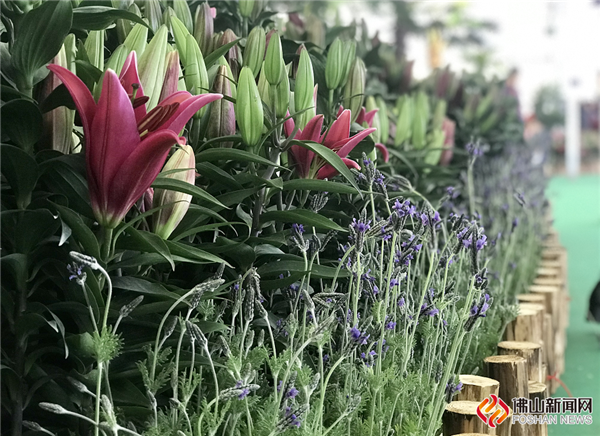 With the theme of "Lily Fragrance in Lishui", more than 10 exhibition districts have been set up under the two main lines of "Village Revitalization " and "I Love Lishui." 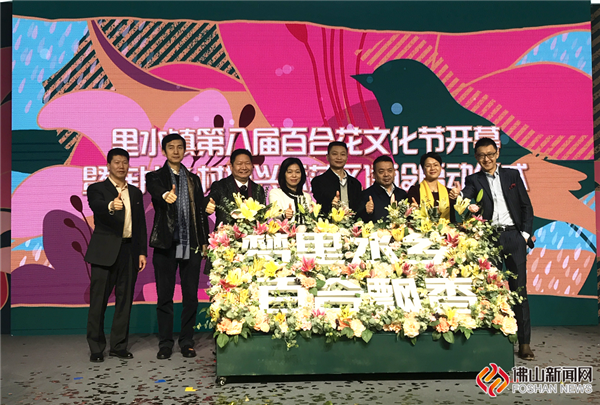 Taking flower as the carrier, different activities will bring you to experience the unique feeling of water villages, see the development of rural tourism and invite you to experience a variety of interactive activities. 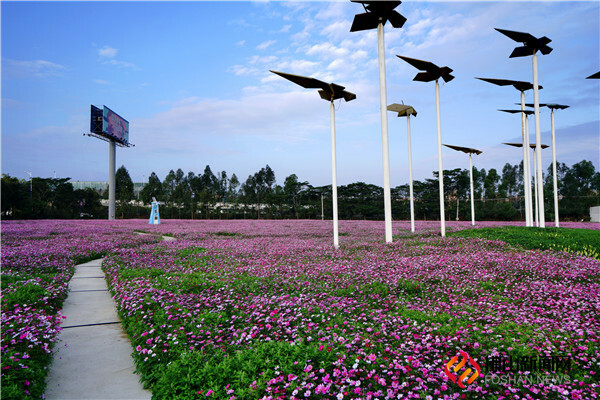 At the entrance of Wanqing Horticultural World, there is an area of 40 acres of blooming cosmos, adding a lively atmosphere to the Lily Culture Festival. 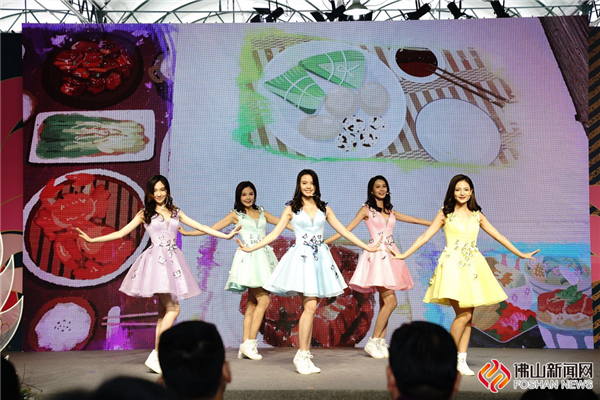 Miss Zhujiang ambassadors are attracted by the wonder sight of Lishui. 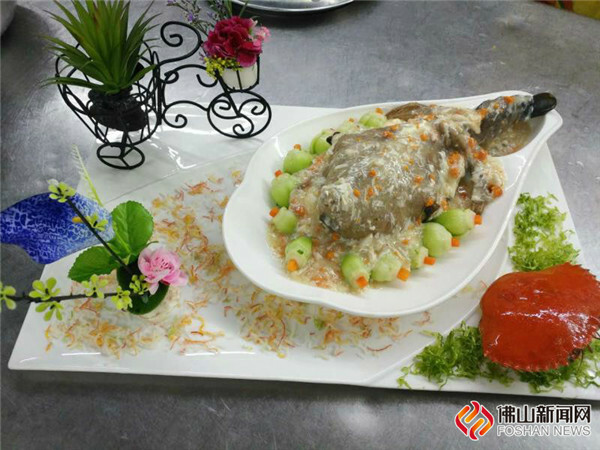 White gourd cup, Ganoderma lucidum dipped chicken...The first gourmet competition award ceremony of Lishui was also held on the spot. 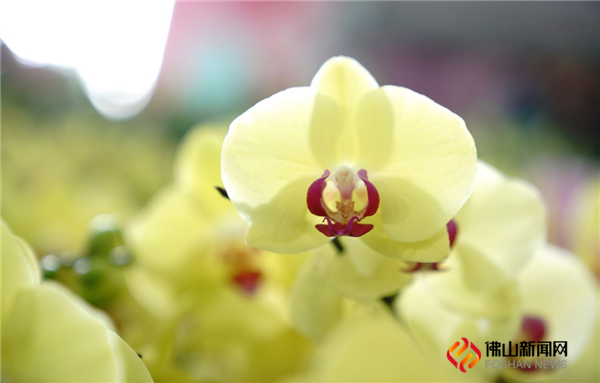 Let’s appreciate the beautiful pictures!